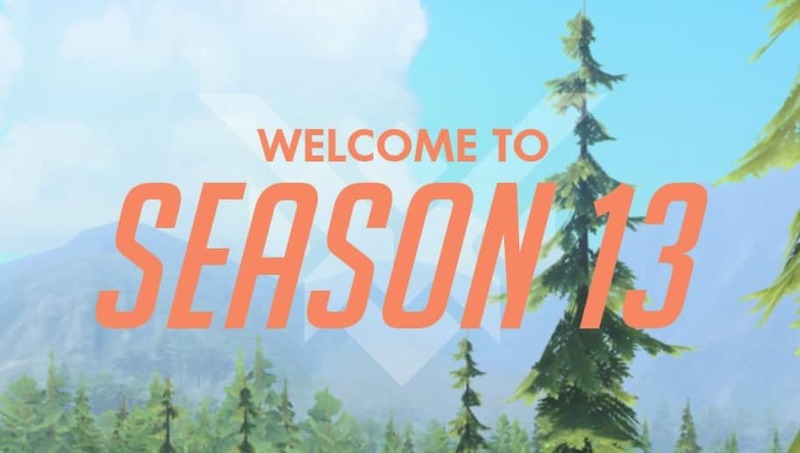 ​Overwatch Season 13 end date will certainly be of interest to fans and players as the game continues to cycle through seasons. The uncertain nature of season lengths presents a typical b ut important question: When does Overwatch Season 13 end? We shall prove ourselves in glorious combat! ​​Overwatch Season 13 introduced the Torbjorn Reforged rework. "The changes to his weapons and abilities increase his effectiveness in a wider range of situations while preserving the identity of the hero. He no longer relies on a scrap system, his turret is easier to deploy, and we’ve replaced the Armor Pack ability with Overload—a powerful self-buff—and transformed Molten Core into a powerful new area denial ultimate ability," Blizzard said in the season announcement. Blizzard also started a new competitive team death match playlist in Season 13, giving Overwatch fans a new playlist to rank up in. Overwatch Season 13 is scheduled to end on Sunday, Dec. 30.